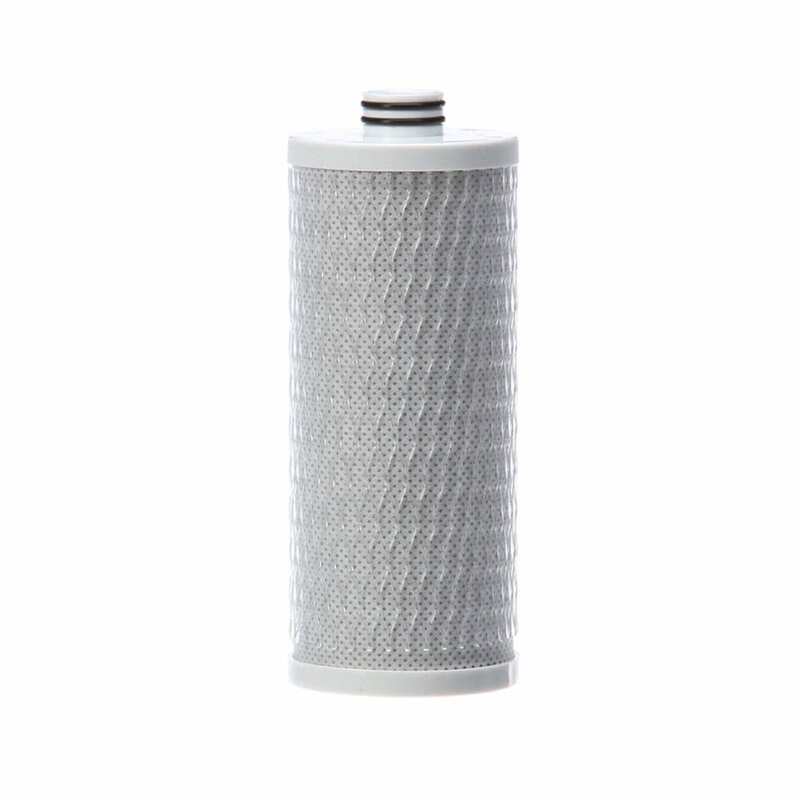 Replacement filter for the Aquasana Powered Water Filtration System, Model Number AQ-PWFS. 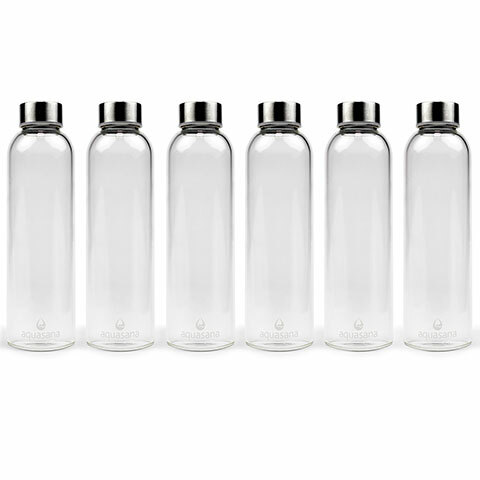 This filter replaces the filter in the AQ-PWFS portable drinking water filtration system. 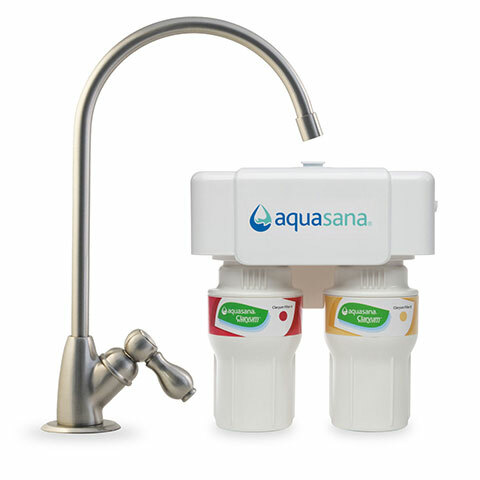 Aquasana Powered Water Filtration System Replacement Filter is rated 4.7 out of 5 by 1106. 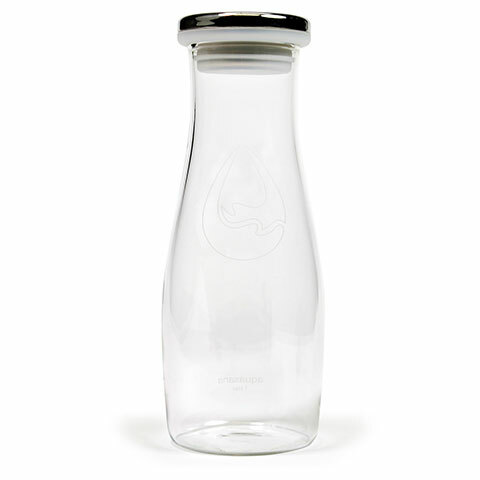 The Aquasana Powered Water Filtration System filters in just seconds so you get delicious, clean, filtered water - fast. These systems AQ-PWFS-RB2 (white) AQ-PWFS-RB1 (black) NSF Certified to Standards 42, 53 and 401 for claims specified on the Performance Data Sheet.